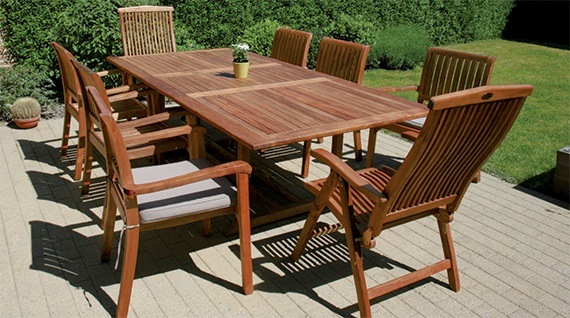 HG hardwood restorer has been specially designed for the maintenance and protection of hardwood garden furniture. The effect of weather can cause the mineral components of hardwood to discolour and turn grey. 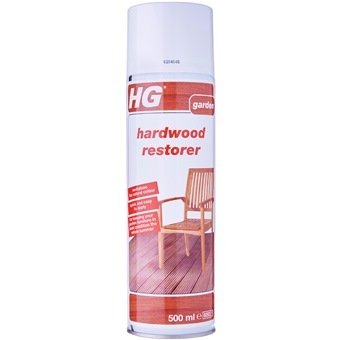 HG hardwood restorer prevents and reverses this so-called greying effect and returns your furniture back to top condition quickly. Furthermore, it deepens the colour and gives a natural glow to the garden furniture.